I love to find games that are fun and educational. 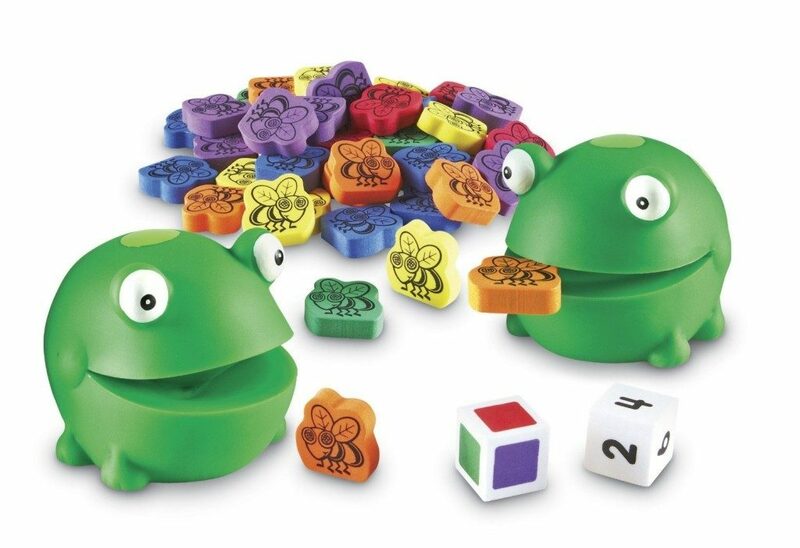 Head over to Amazon and get the Learning Resources Froggy Feeding Fun for just $9.98 (reg. $21.99).